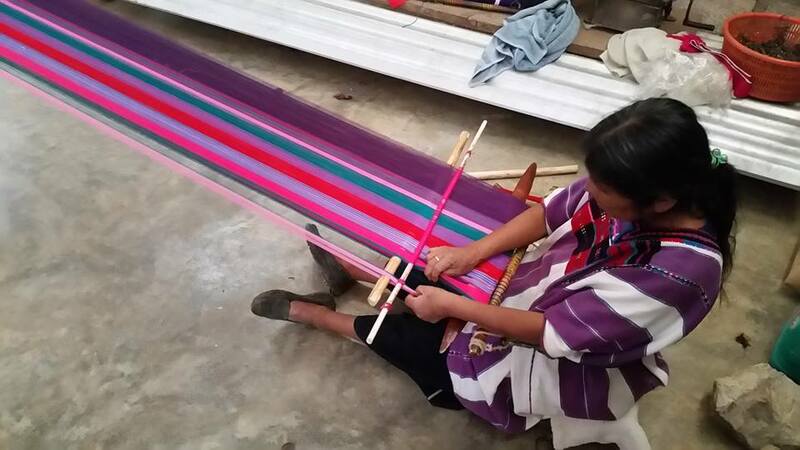 Huellas que Trascienden combats poverty by turning, in an innovative and integral way, the talents that the indigenous women of Chiapas have into income for their households. 1.We provide an interest free loan in the form of goods for them to start a productive project. 2. We offer the workshop A Business that Transcends, made up of 12 basic business courses in their native tongue, to guide them in the beginning stages of their projects.